Need video remade [login to view URL] better intro, closing and after effects, add some transitions, edit out "um" and "uh" and hesitation. 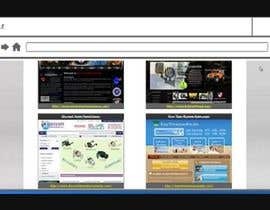 Add some graphics and making money with us as a partnership. 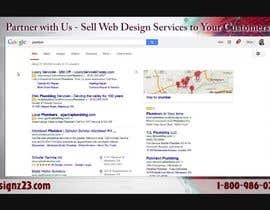 Change company name to "Designz23". Think of some text if necessary. 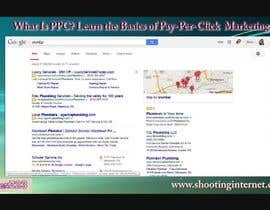 We are also looking for an explanation video about what PPC is. 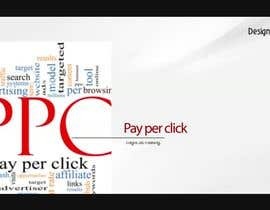 (pay per click). 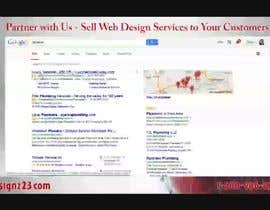 We manage PPC ads for Google, Facebook, Yahoo, Bing, Amazon and others. Many of our potential customers dont even understand what this is. Unlimited samples with unlimited changes will be provided until I accept the work. The samples must have source files with them. please rate or review #6. Could you PLEASE give us a few days more to finish the video? You would love the result, please give us some more time! Thanks. #12 #13 I have fixed the logo and add some screenshots. entry #8 new one, check please. What if I create a promo video for your company in text and beautiful animation in HD? Instead of using the screen capture you did. I think that will be pretty awesome and your clients and potential ones will super love it! We are working on the video. We will upload once done. Thanks! It does not have to be done in Camtasia, but thats what the original was done in. is project must be done in camtasia ? sir ,, you want to change your title .. and what kind of change would you like in ur video? The price is for both. The video was built in Camtasia studio, I might have those files, does that work? 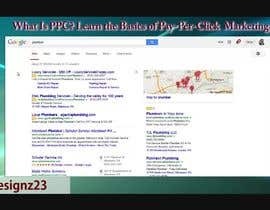 give me a link to original video in good resolution, this youtube link with low resolution. or you don't need FullHD? Hi, Is the prize for the remade of this video only? or is it also for the making of the PPC video? Another question, Do you have an HD version for this video?